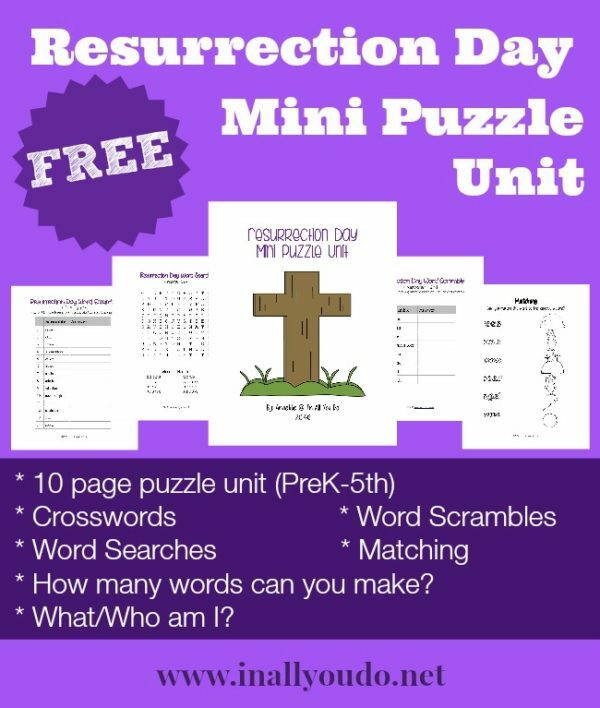 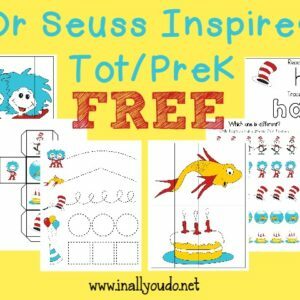 This FREE Resurrection Day Mini Puzzle Unit has 10 pages of puzzles and activities for kids PreK-5th grade. 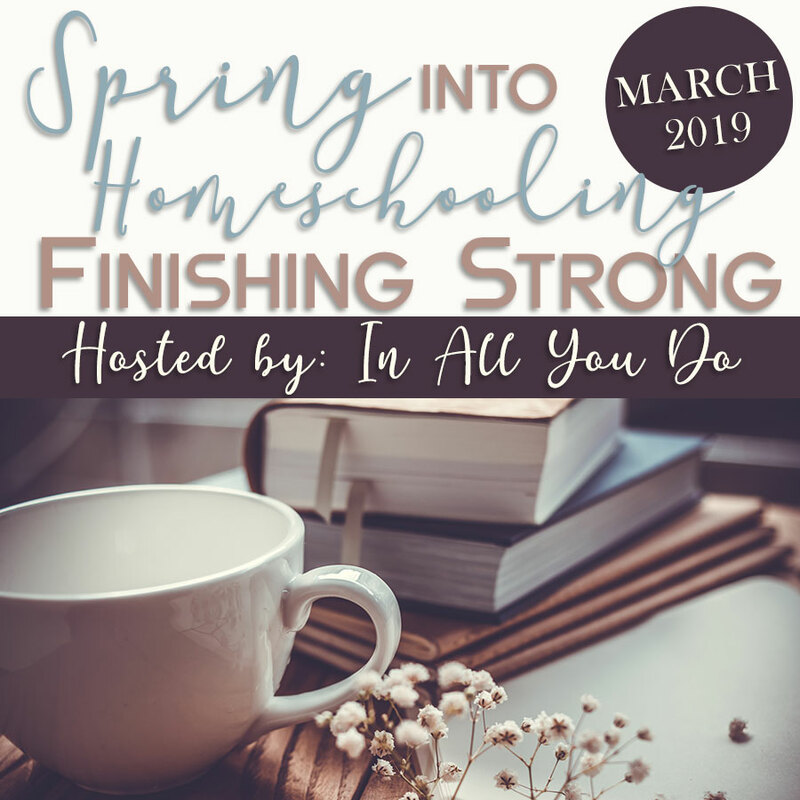 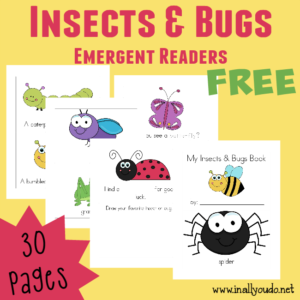 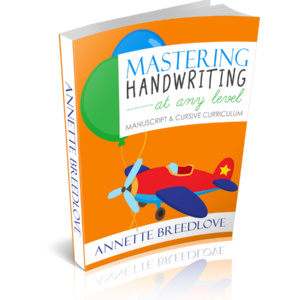 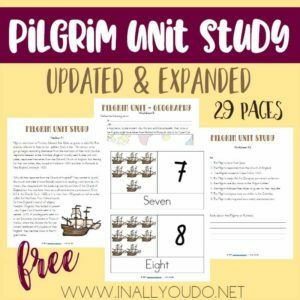 It is perfect for any homeschool unit, or in a church setting. This FREE Resurrection Day Mini Puzzle Unit has 10 pages of puzzles and activities for kids PreK-5th grade. 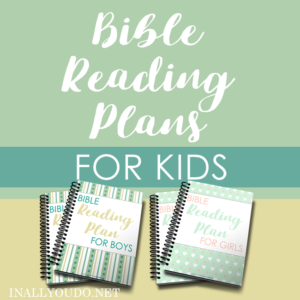 It is perfect for any homeschool unit, or in a church setting. 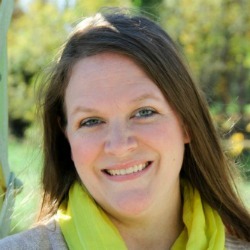 They will enjoy each of these activities as they celebrate the Resurrection. 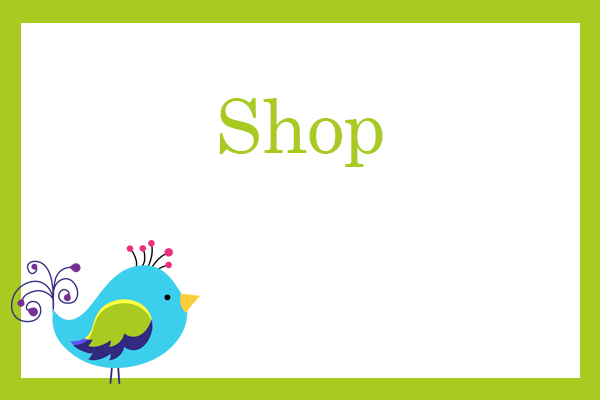 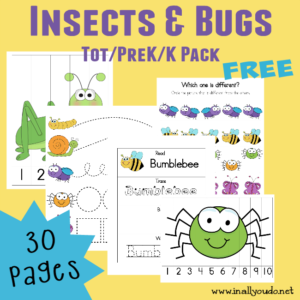 Includes crosswords, matching, sudoku and MORE for PreK-5th grade.